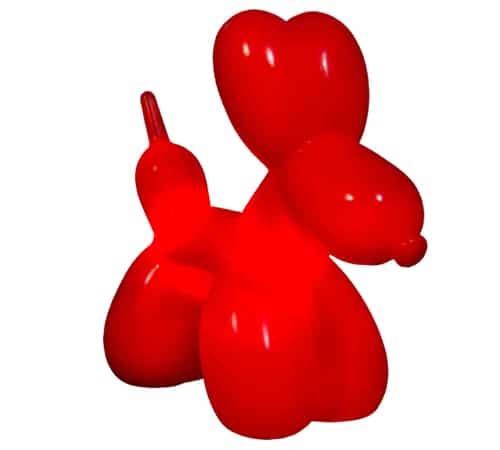 Bring a little childhood nostalgia to your humble abode with this Balloon Dog Light. 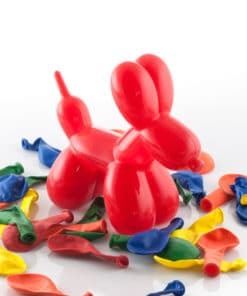 Remember on your fifth birthday party when the entertainer made a balloon dog for you and it was the best feeling ever! A new rubbery friend to take for walks to the park and play with. 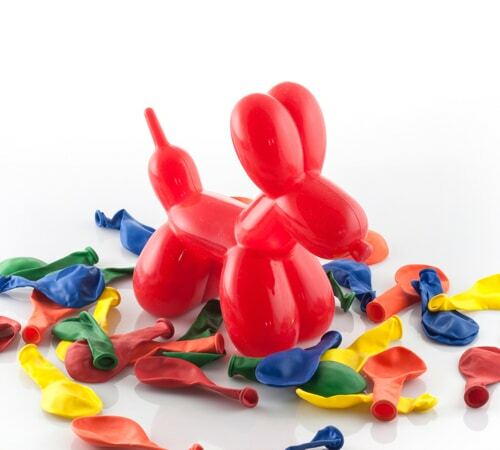 Well eventually, that balloon dog would either deflate, fly away or be popped by a mean older sibling. 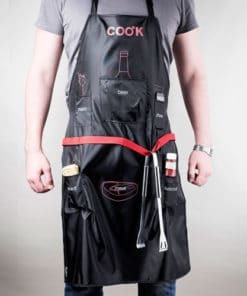 Also carrying balloon animals around past the age of twelve can land you in the ‘weirdo’ category. 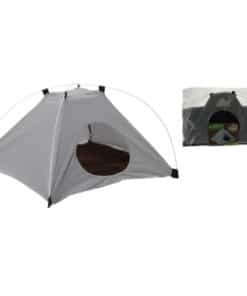 Well thanks to the Balloon Dog Light you don’t have to worry about that anymore. 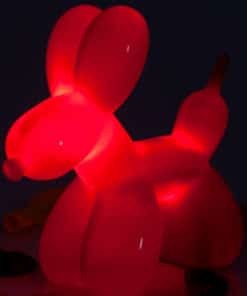 The Balloon Dog Light is a fun night light/balloon friend that is constructed from flexible silicone rubber so he won’t be at risk of popping, deflating or flying away. 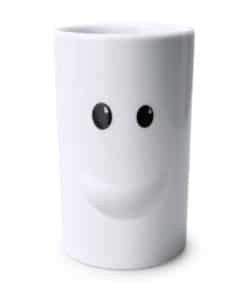 This glowing bedside companion emits a soothing reddish radiance. 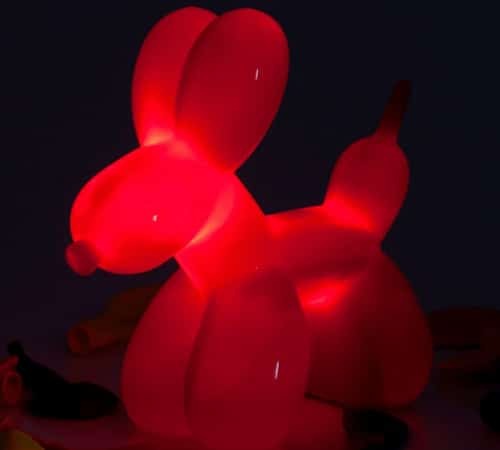 Give this pooch’s paw a squeeze to turn on, and prepare to thoroughly enjoy the soft, flexible silicone rubber texture this lamp is composed of. It feels just like a real balloon and is impressively enjoyable to touch. 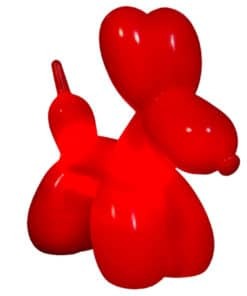 The Balloon Dog Light is guaranteed to make all other household lights look extremely boring, this squishy beacon also features an inbuilt timer, meaning you can set it up to thirty minutes and drift peacefully into mental hibernation without having to worry about fires, drained batteries and the like.